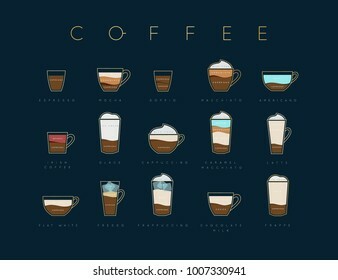 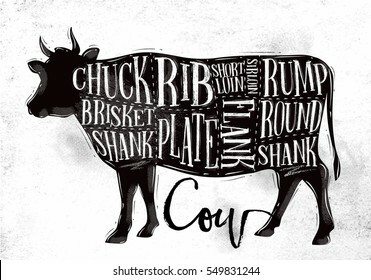 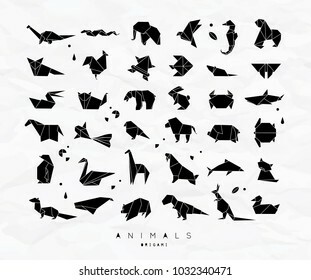 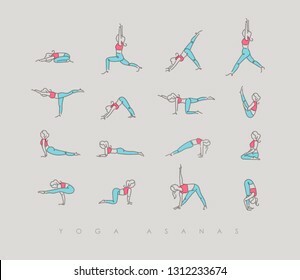 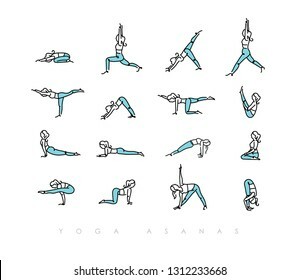 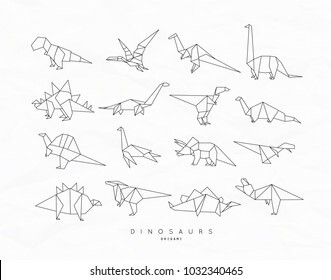 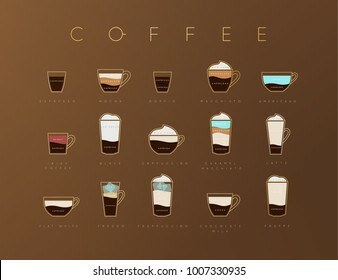 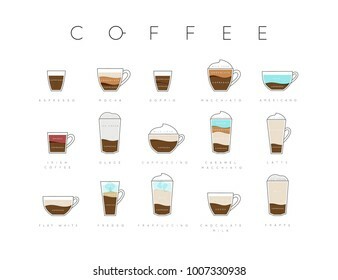 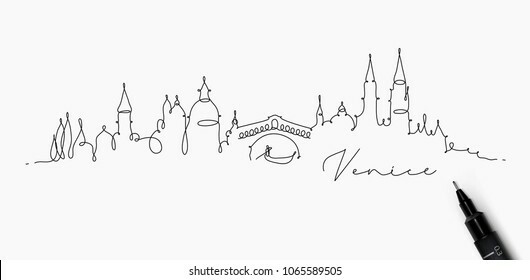 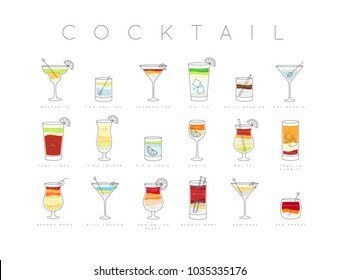 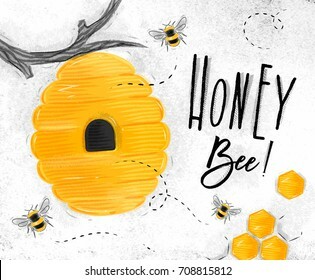 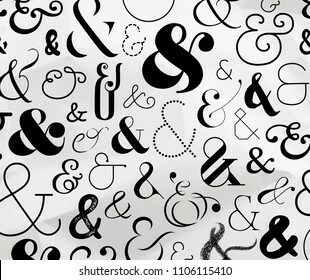 3,116 stock photos, vectors, and illustrations are available royalty-free. 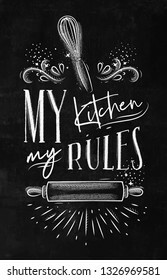 Poster with illustrated pastry equipment lettering my kitchen rules in hand drawing style on chalk background. 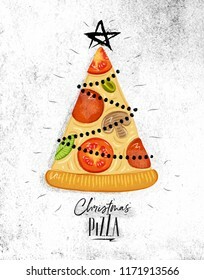 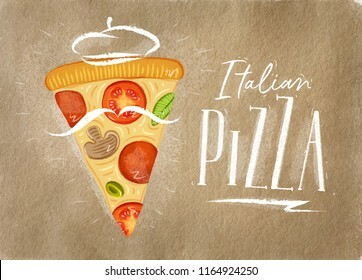 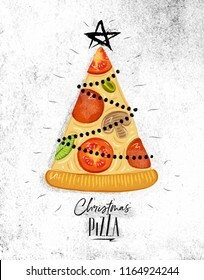 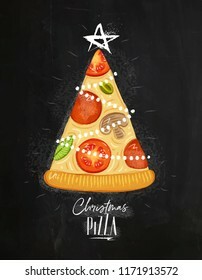 Poster christmas tree pizza with star on top with lettering drawing on dirty paper background. 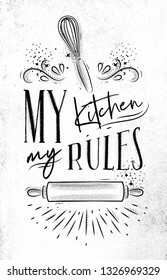 Poster with illustrated pastry equipment lettering my kitchen rules in hand drawing style on dirty paper background. 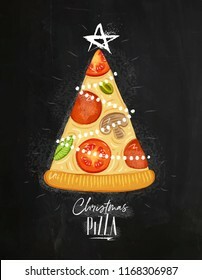 Poster christmas tree pizza with star on top with lettering drawing on chalkboard background. 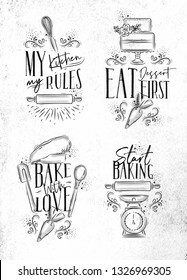 Set of bakery letterings my kitchen rules, eat dessert first, bake with love in hand drawing style on dirty paper background. 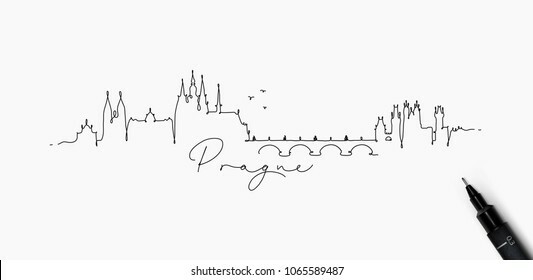 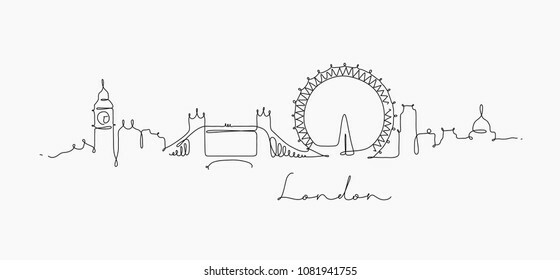 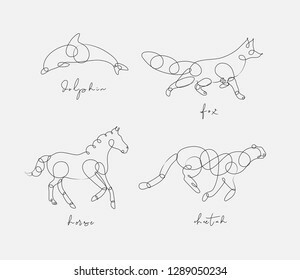 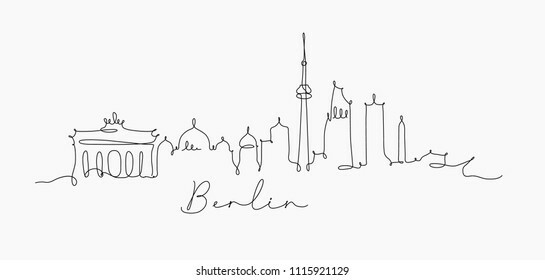 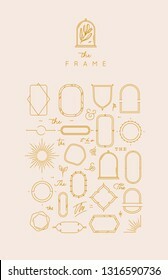 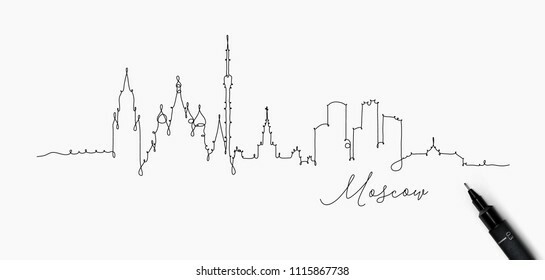 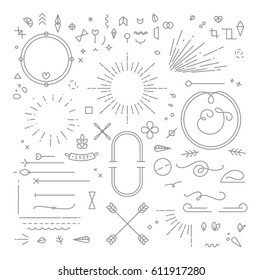 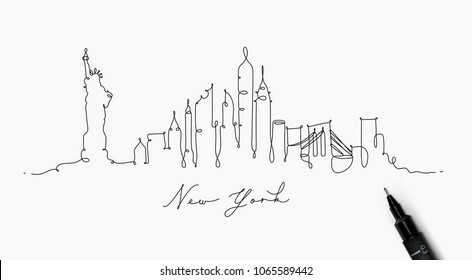 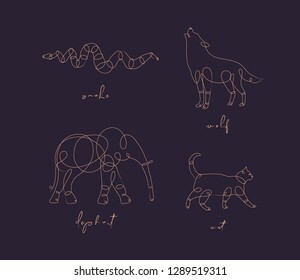 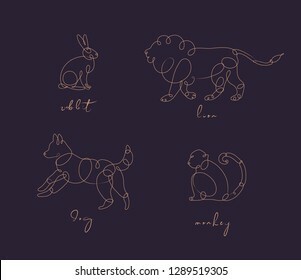 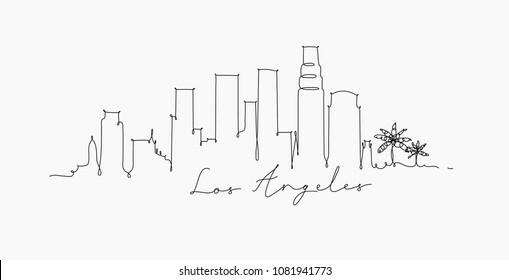 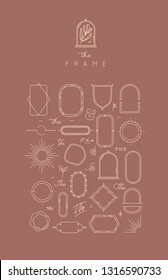 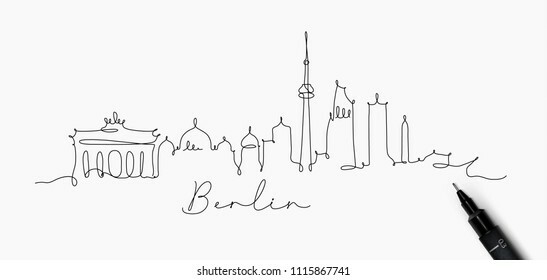 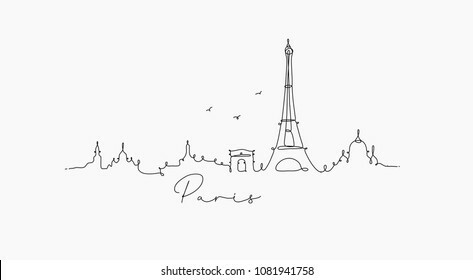 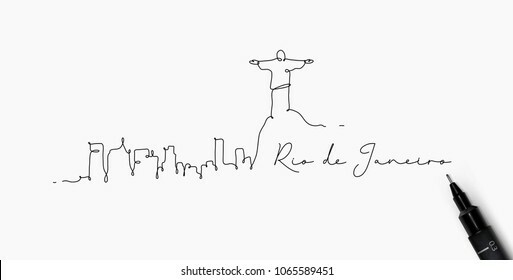 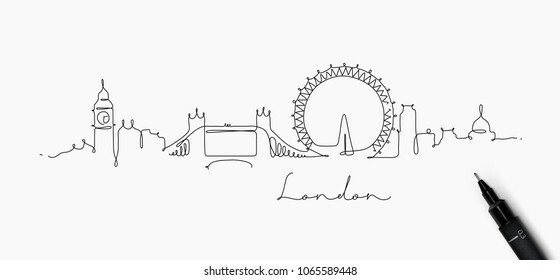 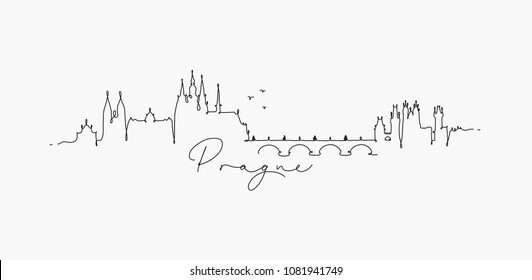 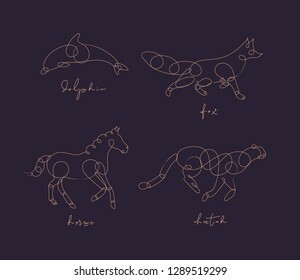 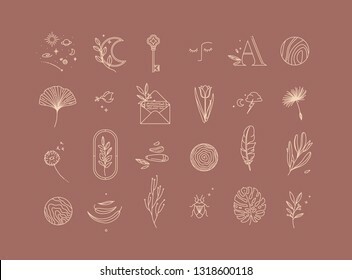 Symbols in modern minimalist style drawing on beige background. 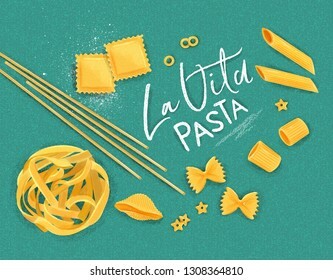 Poster lettering la vita pasta with many kinds of macaroni drawing on turquoise background. 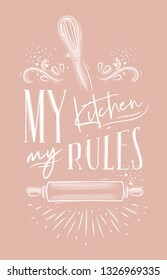 Poster with illustrated pastry equipment lettering my kitchen rules in hand drawing style on pink background. 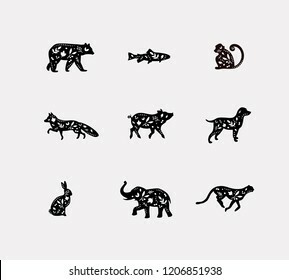 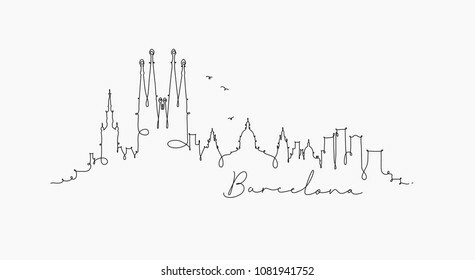 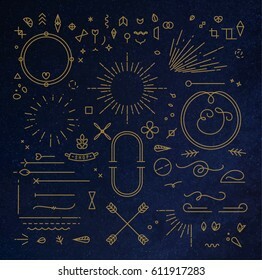 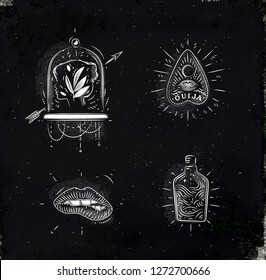 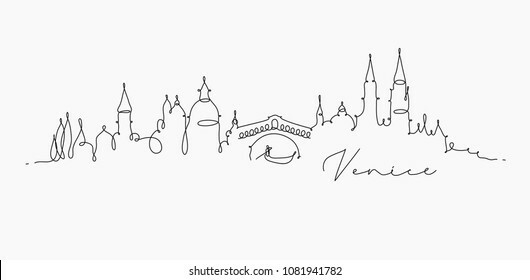 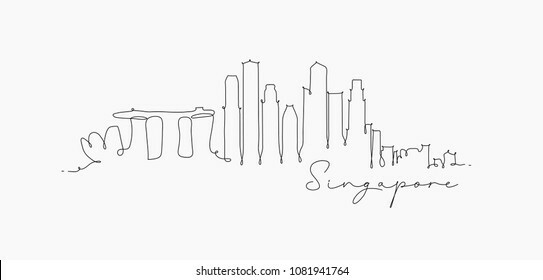 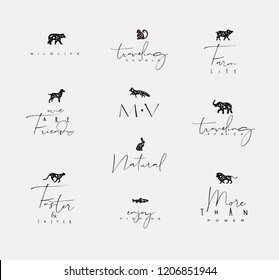 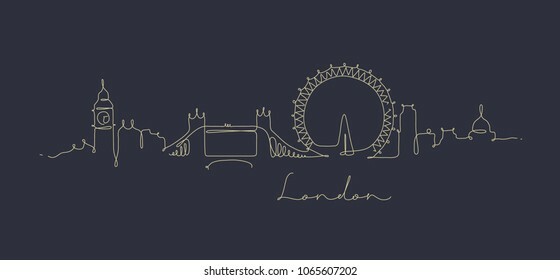 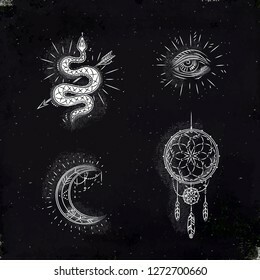 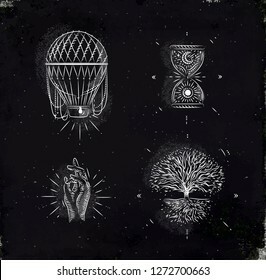 Symbols in modern minimalist style drawing on dark coral background. 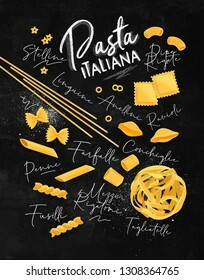 Poster lettering pasta italiana with many kinds of macaroni drawing on chalkboard background. 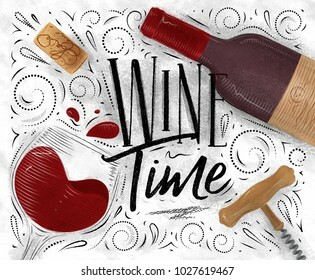 Poster lettering wine time with illustrated bottle, glass, cork, corkscrew and design elements drawing in vintage style on white background. 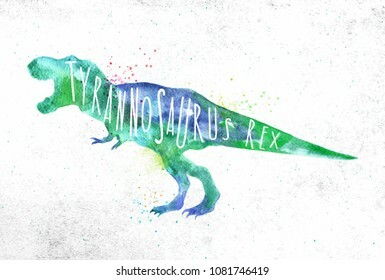 Dinosaur poster lettering tyranosaurus rex drawing with color, vivid paint on dirty paper background. 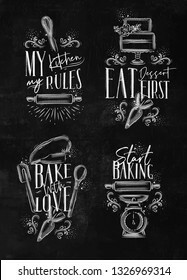 Set of bakery letterings my kitchen rules, eat dessert first, bake with love in hand drawing style on chalk background. 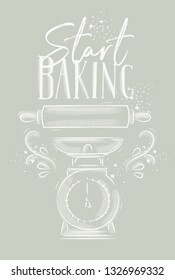 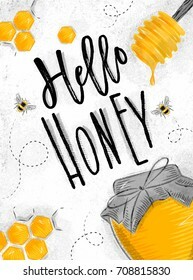 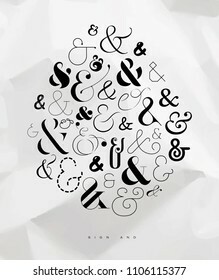 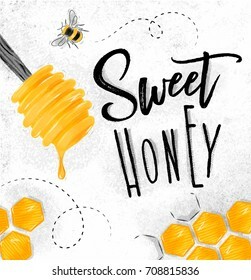 Poster with illustrated pastry equipment lettering start baking in hand drawing style on gray background. 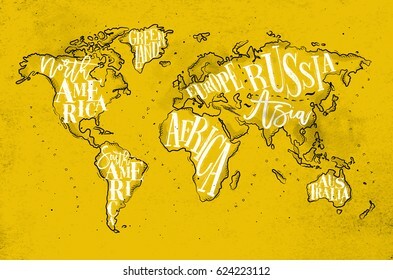 Vintage worldmap with inscription greenland, north, south america, africa, europe, asia, australia, russia drawing on yellow paper background. 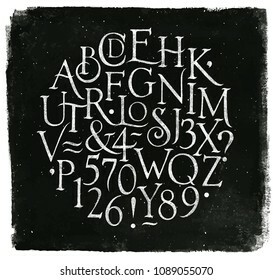 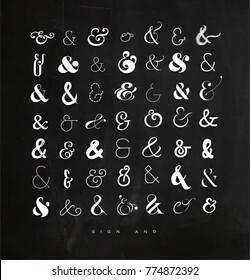 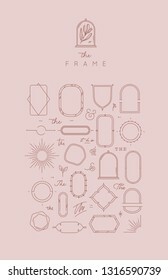 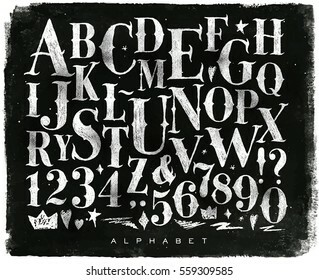 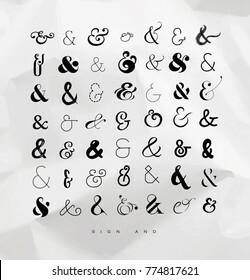 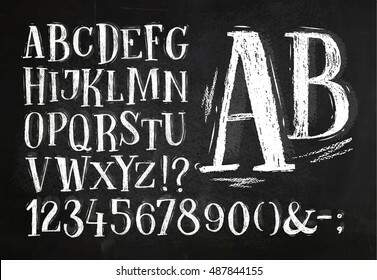 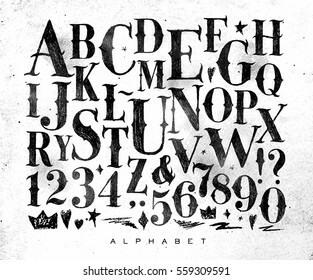 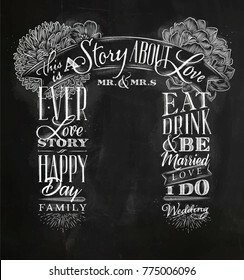 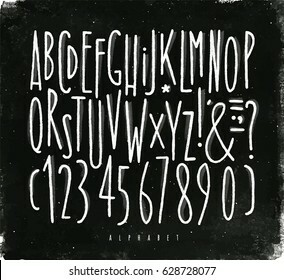 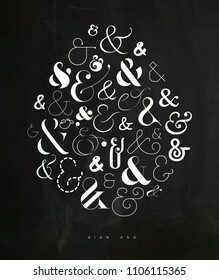 Font pencil vintage alphabet drawing with chalk on chalkboard background. 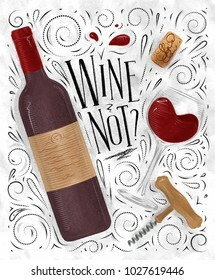 Poster lettering wine not, with illustrated bottle, glass, cork, corkscrew and design elements drawing in vintage style on white background.